Our everyday lives are filled with products that may not be beneficial to us and may actually negatively affect our health. Because of this, many people are looking for more natural, holistic ways to treat their family outside of traditional pharmaceuticals. That’s part of the reason doTERRA has experienced such phenomenal growth. If you’re interested in essential oils and want to help educate others about how to use them, being a doTERRA representative may be the perfect job for you. If you are interested in pure essential oils and would like to sign up with doTERRA as a preferred member, it’s only a one-time fee of $10, and you get great wholesale discounts (20% off). If you want to become an IPC (Independent Product Consultant) it’s only $35, and you get the deepest wholesale discounts plus you can earn points towards free products and huge earning potentials. It’s a completely different set up than other direct selling companies and is much more rewarding financially. The thorough training is one of the biggest benefits of being a doTERRA representative. You’ll learn about the different uses and benefits to the oils so that you can inform your customers. In addition, you’ll often have customers who are eager to get started with essential oils or who’d like to learn more about how to use them, which makes your job as a sales person that much easier. You’ll likely not have to “sell” the products to them as they are usually already interested. You can try to share information about essential oils with someone every day, whether it’s through Facebook, e-mail or text. Another traditional method that works really well is carrying your business cards with you and handing them out frequently. This is a great way to get your name out there with people you don’t already know. 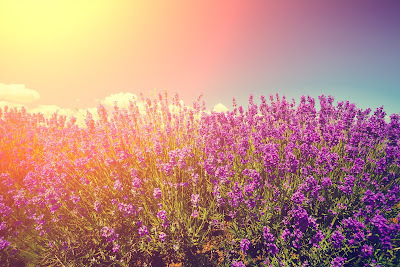 Getting started as a doTERRA representative is easy, but to continue to grow your business, you need to have a desire to want a more natural, chemical free lifestyle for you and your family. You’ll need to learn all that you can about essential oils. As a doTERRA representative, you can choose the number of hours that you work. In addition, most of your business can be conducted online. People sign up and order directly through your website, and everything is shipped right to your customer’s door, whether they live in Australia or the US as doTERRA is an international company. When some people hear about essential oils, they wonder if they really work. Other people take a more extreme view and think they fill in the category of witchcraft or voodoo. However, essential oils actually go as far back as the Bible (and probably farther than that) when people used frankincense and myrrh to assist in healing and preservation. 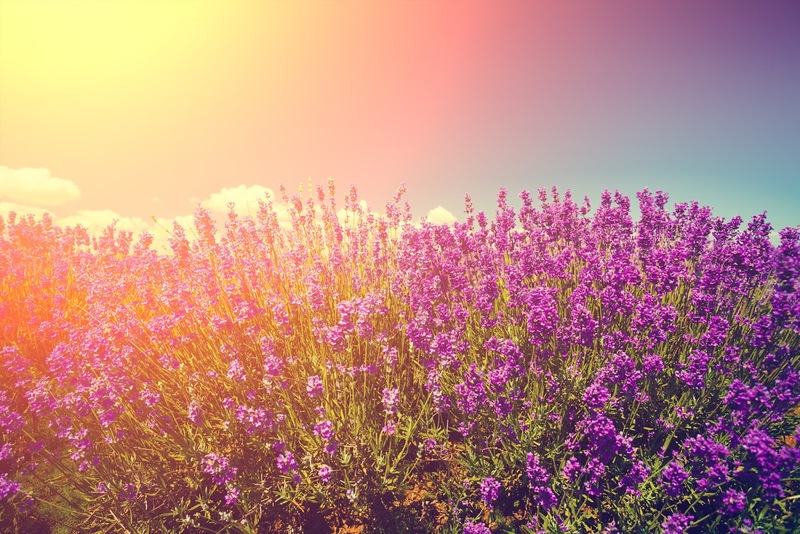 When people hear about the many different uses for the oils—for everything from skin care, to wellness and healing, and even natural household cleaning solutions—they start to open their minds to the reality of how safe and good for you essential oils actually are. 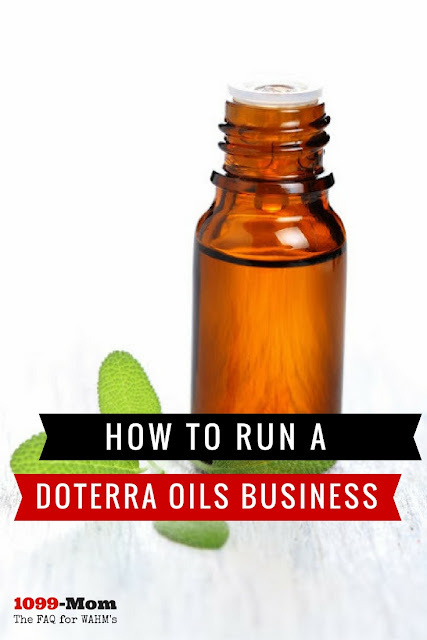 If you’re interested in essential oils and potentially improving your own and your family’s health as well as potential customers, becoming a doTERRA representative can be a path to consider. In addition to learning more yourself, you can also earn a steady income.